Let a wills lawyer guide you through the estate planning process. Our estate lawyers can ease the burden on executors who are making a probate application to probate a will. 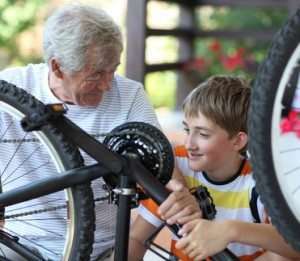 Power of Attorney and Representation Agreements authorize someone else to act on your behalf. Our committee lawyers can help you obtain an order for committee of estate and person for your loved one. Flexible meeting times – Our estate planning lawyers are available weekdays and evenings to accommodate your busy schedule. Mobile service – Our lawyers can plan your estate either at our office at 308 – 1200 Lonsdale Avenue or from the comfort of your own home anywhere in North or West Vancouver, Vancouver, Burnaby, Port Moody or Coquitlam. 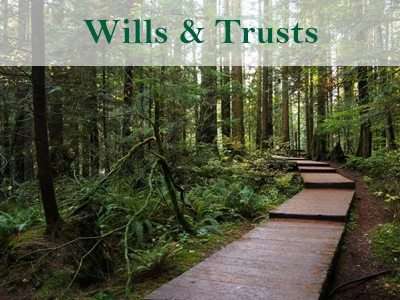 Personal, focused, professional service – We are wills lawyers who practice only in the areas of estate planning law and probate law. We provide personal, caring and comprehensive advice. Competitive rates – our rates are highly competitive; contact us for further details. Responsible business – we donate 3% of all purchases to charity, we use sustainably sourced paper, and we strive to reduce our carbon footprint. Beneficiary Declarations, including trusts, for RRSPs, Insurance policies, TFSAs, Pension Plans etc. A probate lawyer from Westcoast Wills & Estates can ease the burden on executors and estate administrators. The stresses of being an executor of a will can often be overwhelming. Our probate lawyers can help as much or as little as needed with the probate application or otherwise. 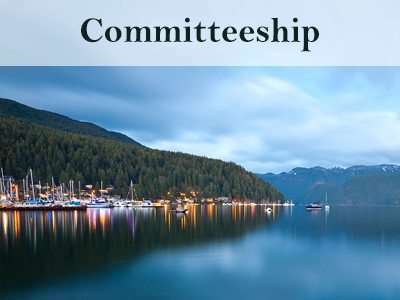 Our committeeship lawyers can apply to court on your behalf for an appointment of committee. 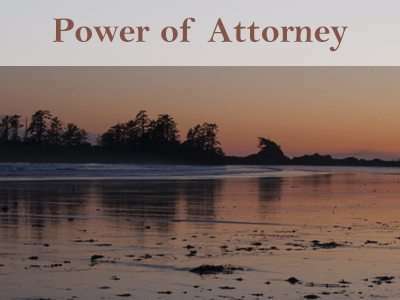 This is most often needed when a person becomes incapacitated and they have not already given a power of attorney over their finances to someone else. In this case, all bank accounts that are held only in their name are effectively frozen. If your loved one is in this situation, someone may have to be appointed as their committee of person and estate. Westcoast Wills & Estates is located in the central Lonsdale area of beautiful North Vancouver. Our building is wheelchair accessible and on a number of transit routes. Mobile service is also available. 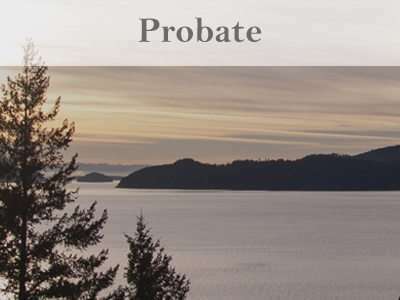 A will or probate lawyer can travel to you if you live in North Vancouver, West Vancouver, Burnaby, and most parts of Greater Vancouver from Kerrisdale to Coquitlam. Special arrangements for estate consultations may be made for meetings outside of this area. Our estate planning lawyers speak English and Cantonese as well as basic French, Spanish and Mandarin. Appointment times to see our lawyers in North Vancouver are available weekdays, both during the day and evening to accommodate those with busy work schedules.